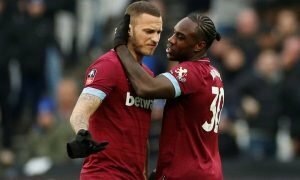 Bargain: Forget Felipe Anderson, this has been West Ham's best signing this season - Opinion | The Transfer Tavern | News, breakdown and analysis on all things football! After a season of Joe Hart constantly having to pick the ball out of the net, Lukasz Fabianski has been a breath of fresh air for West Ham. 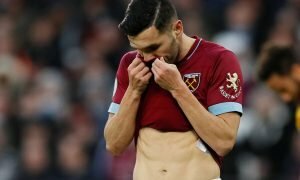 The Polish international joined the Hammers last summer from newly relegated Swansea City for a reported fee of £7 million after establishing himself as one of the more better keepers in the bottom half of Premier League teams for the Swans, and since his arrival it isn’t crazy to say that Fabianski has been West Ham’s signing of the season. Despite only keeping five clean sheets, that number would be dramatically smaller had it not been for Fabianski and his big performances for the club this season. The former Arsenal keeper has made the most saves in the league this season at 126, 12 more than second-placed Neil Etheridge and 20 more than Manchester United star David De Gea. 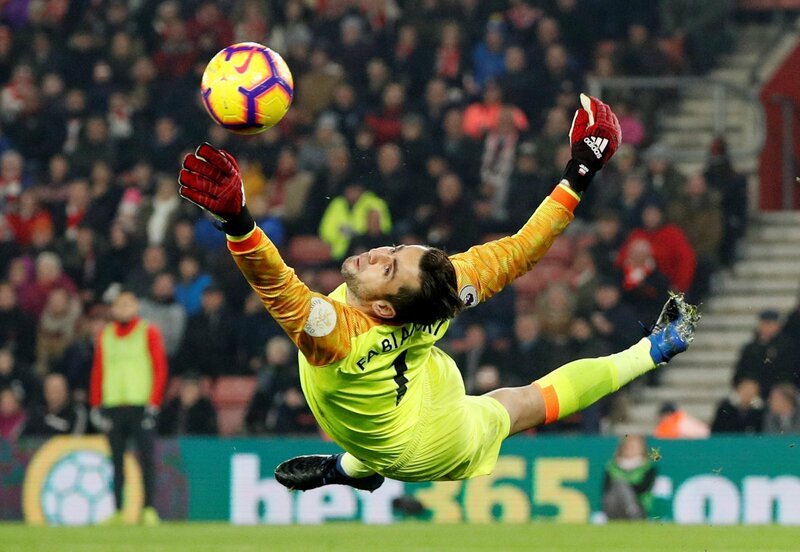 Fabianski has also made the third most high claims in the league this season at 25, more than the likes of Liverpool keeper Alisson Becker and Manchester City shot-stopper Ederson. Aside from clean sheets, the 33-year-old keeper is near the top for most of the goalkeeping stat charts, as well as being at the bottom of the pile in errors leading the goals with just one defensive error all season. With stats as impressive as Fabianski’s, it’s incredible how under-the-radar the Pole has gone with other fans of the Premier League, making him a well-kept secret for West Ham supporters who have enjoyed the keeper’s impact between the sticks this season. 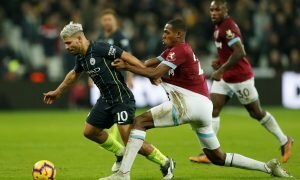 Although the Polish international is approaching the twilight years of his career, Fabianski’s performances continue to show Manuel Pellegrini that the club aren’t in a rush to look for a long-term keeper that can play for West Ham for years to come. At £7 million, as well, Fabianski has proved to be one of the deals of the season in the Premier League. Although fellow summer arrival Felipe Anderson has stolen the headlines, the keeper’s impact on the side has been just as big, and it was not for him West Ham would be in a very dangerous position in the league table. West Ham fans, how good has Fabianski been this season? Let us know!